Immerse yourself in the sound of crackling briquettes and the rich, inviting smell of smoke. Stay true to the modern version of the kettle that started it all – the Original Kettle. 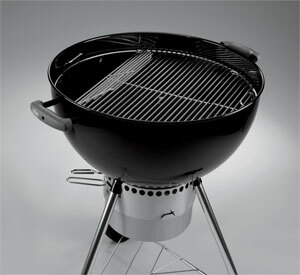 Invented by Weber’s founder, and loved around the world. This is the essence of charcoal grilling. 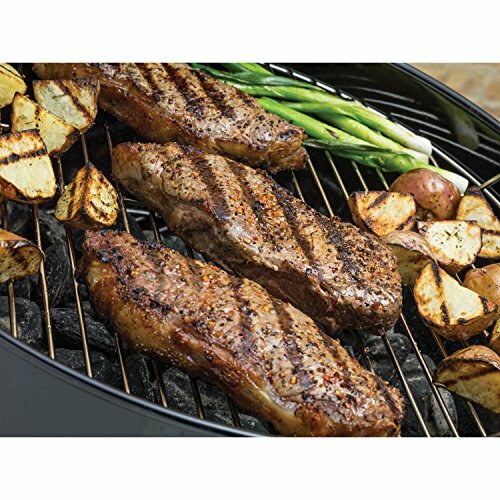 At Weber they consider that grilling should be as fun as it is flavorful. Self-proclaimed perfectionists, they’ve dedicated themselves to that standard since 1952 when they made their first charcoal kettle. 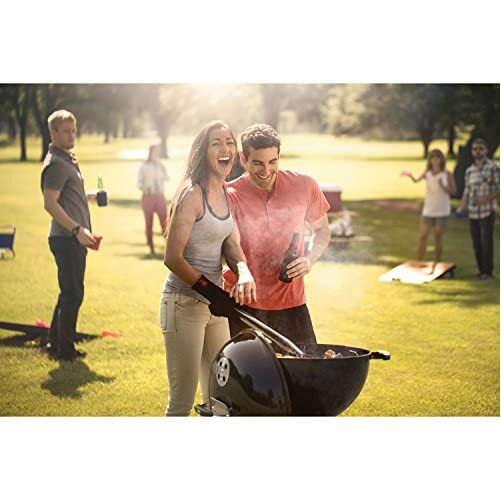 That’s because they know that when you’ve got friends and family hovering around the grill, hungry for that unmistakable charcoal flavor, the last thing you need to contend with is shoddy construction or burnt food. 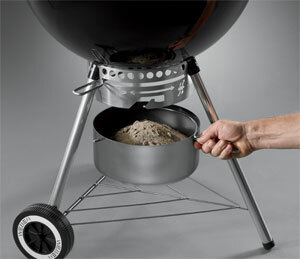 So Weber did their homework, designing products that won’t let you down. The result? 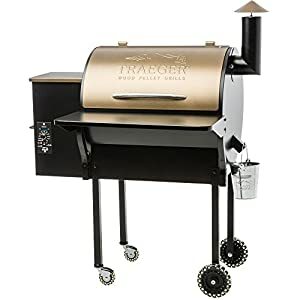 Grills that don’t require an engineering degree to assemble, last for many long years of dependable service and–most importantly–deliver exceptionally delicious grilled results every time. 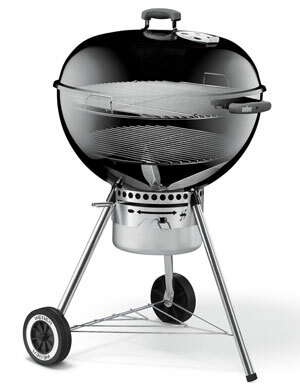 Every Weber charcoal cooking grate provides ample cooking area for any meal. Made of heavy-duty plated steel, these cooking grates are durable and easy to clean, and they may be able to hold enough heat to give you beautiful sear marks. 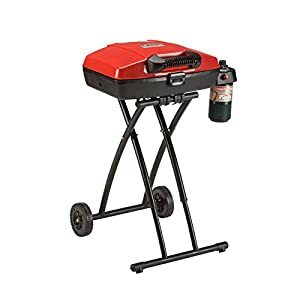 The hinged grates have an area on either side that lifts to allow access to the fuel without lifting the whole grate or removing food from the grill. 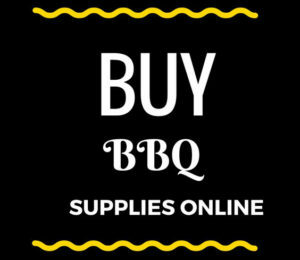 Adding or adjusting charcoal is hassle free and easy. 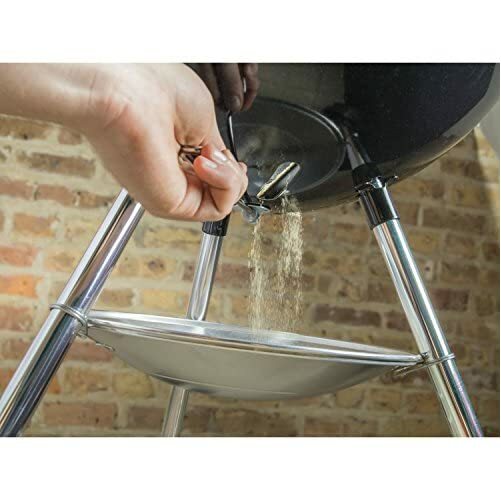 The Weber charcoal grate has what it takes to resist the heat of any charcoal fire. Made of heavy-duty plated steel, these durable grates won’t warp or burn through. 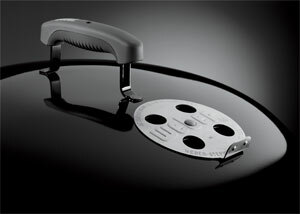 Additionally, they give you enough space for a right away set-up or an indirect set-up. 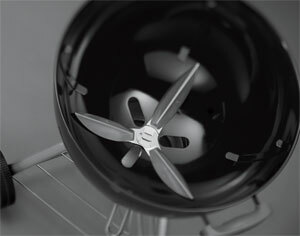 Weber charcoal grates give you the flexibility to cook the way you need. 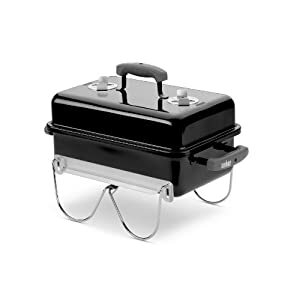 As part of the One-Touch series, the 22.5-inch Silver kettle grill provides a plated-steel cooking grate that measures 22-1/2 inches in diameter for 363 square inches of total cooking space. 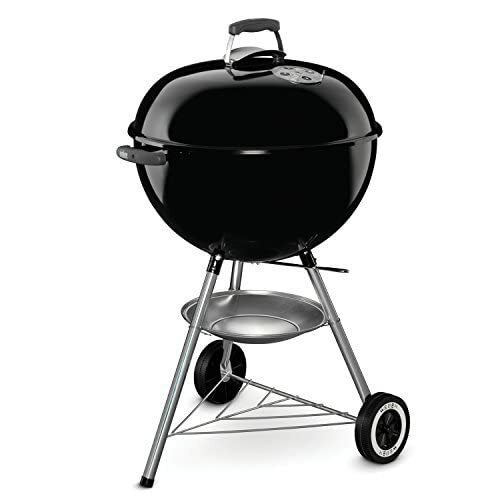 The sleek unit also features a heavy-gauge porcelain-enameled bowl and lid with glass-reinforced nylon handles, rust-resistant vents, durable all-weather wheels, and an aluminum ash catcher. Best of all, the grill’s aluminized-steel One-Touch cleaning system allows you to empty the ash in seconds without getting your hands dirty. 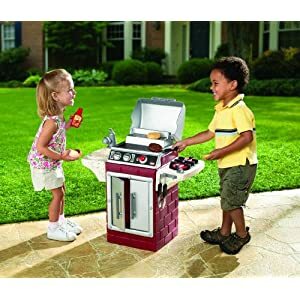 Overall, the grill measures 22-1/2 inches long by 25 inches wide by 38-1/2 inches high and carries a 10-year limited warranty. When George Stephen created the first Weber grill, he wanted so to bring his family together for a good meal. He insisted on a product that would exceed customers’ expectations. From the very beginning, Weber revolutionized backyard grilling. Since then, they have continued to develop products that support the grilling experience. From the original kettle with heat controlling dampers to electronic temperature controls and Flavorizer bars, Weber continues to be at the forefront of modern grilling, making the backyard a part of your kitchen. Service is of the utmost importance at Weber. Their Customer and Dealer Service associates work on a daily basis to ensure that their customers and dealers have the enhance they need.